Rainy season is upon us and although bad hair days do happen, they don’t have to happen more frequently just because the weather is way wetter than usual. But rain = humidity = frizz so what can we do in those moments where hiding out indoors just isn’t an option? 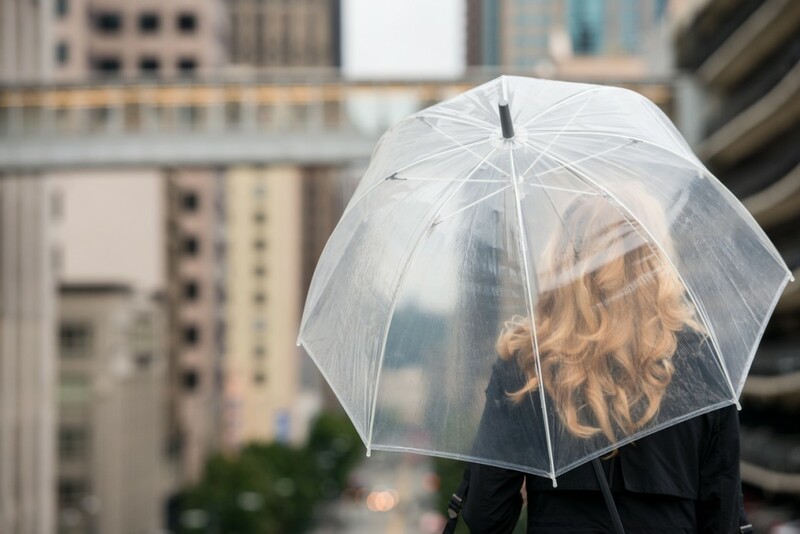 Aside from always bringing an umbrella if there’s even the slightest chance of precipitation, here are some steps you should take for rain-resistant, frizz-free hair. 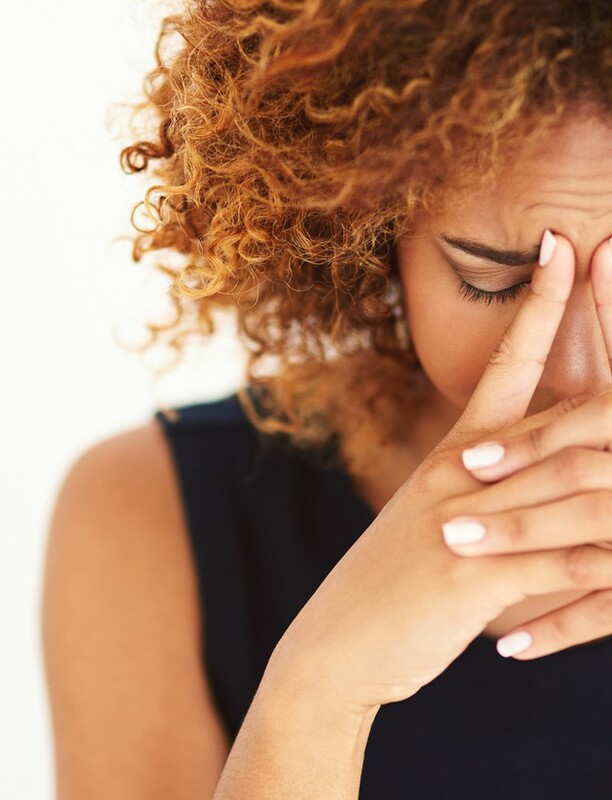 An important tip: Be careful not to overdo it with anti-frizz products — choose depending on your hair type and method of styling, and use sparingly. Your first line of defense starts in the shower. You’ll want to use a shampoo and conditioner combo that hydrates and repairs your hair while protecting it from further breakage — it’s those damaged broken strands that end up frizzing up something fierce when it’s wet outside. Try one of nine collections from the Herbal Essences’ new bio:renew line of products featuring bio-lipid technology that works from the inside out to trap, neutralize, and remove free radical buildup in your hair. 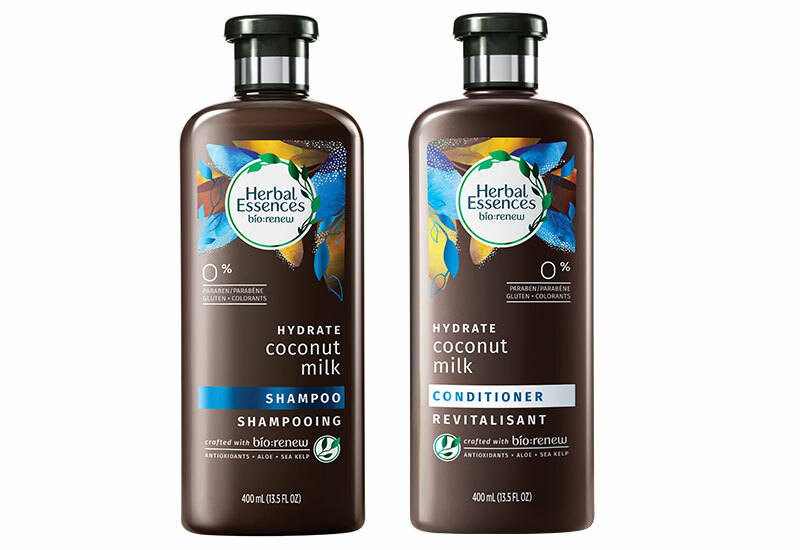 We recommend the Coconut Milk Shampoo and Conditioner ($8 each, available at drugstores) because all the proteins, fatty acids, and iron in coconut milk will really restore and strengthen your strands with deep hydration — the perfect formula against frizzies.